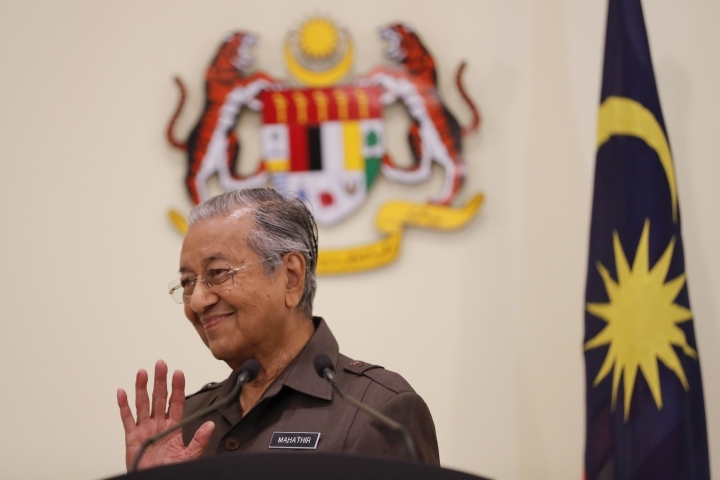 KUALA LUMPUR, Malaysia — Malaysia's prime minister said Monday a Chinese company building a rail link across the Southeast Asian nation will jointly help to manage and operate the network, part of revised deal that will get the stalled project off the ground at a lower cost and ease strained relations. 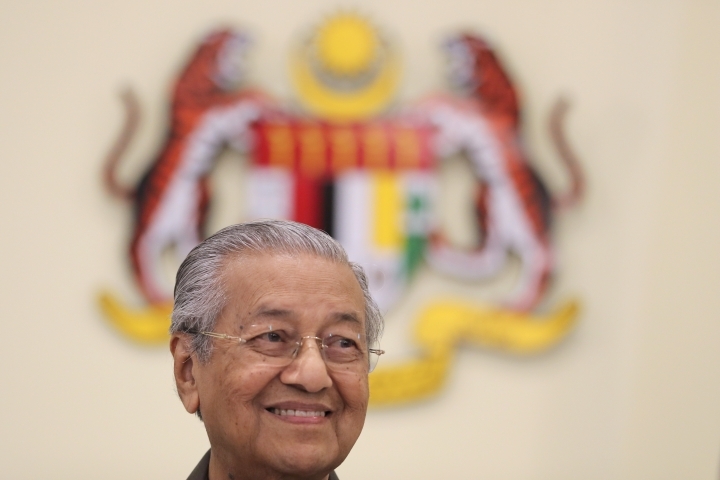 The East Coast Rail Link across peninsular Malaysia was suspended after Prime Minister Mahathir Mohamad's alliance swept into power last May and said it would review large-scale infrastructure projects to rein in surging national debt that it blamed mostly on corruption in the previous government. 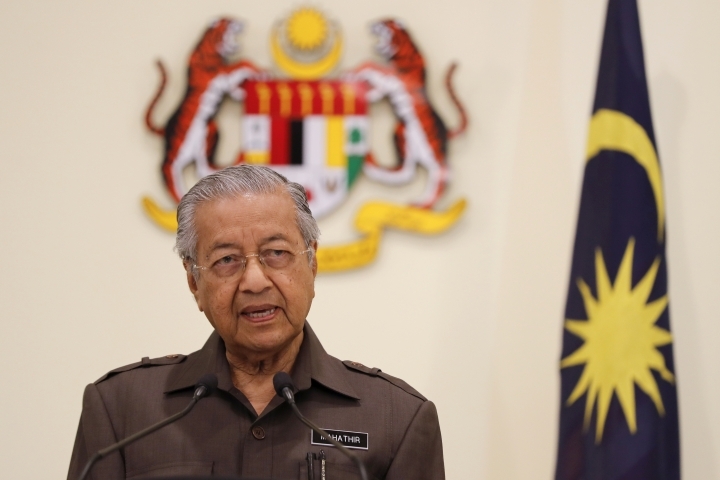 Canceling the project risked alienating China, Malaysia's largest trading partner, which considered the railway connecting Malaysia's west coast to eastern rural states a key part of its Belt and Road infrastructure initiative. 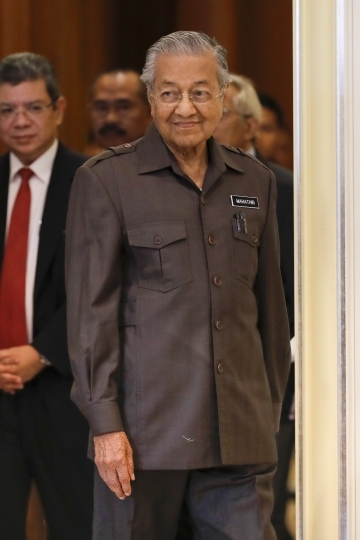 The project was revived last week after the contractor, state-owned China Communications Construction Company Ltd., agreed to cut the cost by one-third to 44 billion ringgit ($10.7 billion).